A powerful filtering and monitoring suite in one easy-to-use package, experts agree, Parental Control is truly security made simple. From concerned parent to system administrator, HT Parental Controls has all the features of an enterprise level solution at a reasonable price. With features like web filtering, screen captures, key logging, and remote reporting, you can protect your users without emptying your wallet. With our friendly configuration tools, anyone can be a pro! 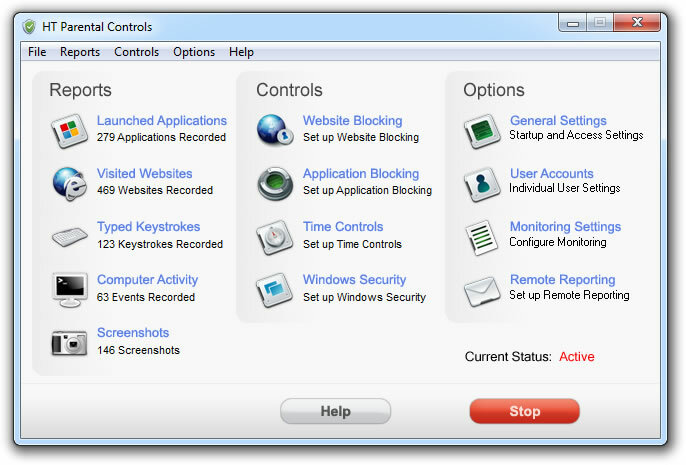 Content Cleaner is parental control tool that will enable you to detect and Remove objectionable content off your PC.